93% of users say their buying decisions are influenced by online reviews. 68% of users are willing to pay up to 15% more for a product or service if a customer success story convinces them the product or service will be useful. Reviews on a site can boost conversion. Expensive items given customer reviews boosted conversion rates by 380%. 85% of users ages 18 to 34 trusted verified reviews more than any other type of information. But, for some reason, you are not seeing these kinds of phenomenal results. 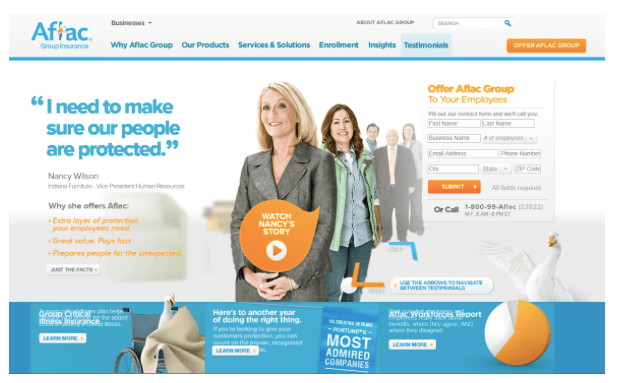 Are you wondering why customer testimonials seem to work for everyone except you? Not including (at least) the name and company of the person giving the testimonial is as bad as simply disclosing that you wrote it yourself. 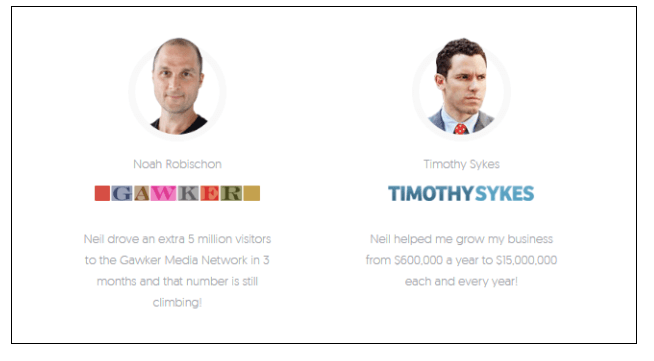 Profiting from testimonials doesn’t have to be hard. Contact us, today! If you are targeting online SMBs, don’t have customer success stories from the CEO of McDonalds or from a kid at the corner lemonade stand. To fix this: select users from your target audience. You need to consider your buyer persona. If you don’t know who your buyers are, then how you create customer success stories that would motivate your ideal customer to choose your company over the competition? For help getting started with creating your buyer personas, try using Xtensio’s free User Persona Creator. Testimonials are important and should occupy good real estate on your website and landing pages. But testimonials are not the most important thing, so you need to make sure they do not overshadow Call to Action buttons or other key information. 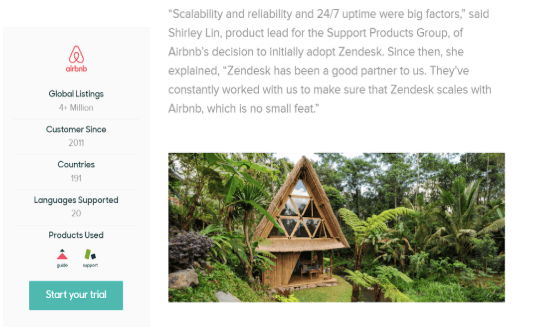 To fix this: test placing your testimonials in different places on your pages and track results to find the optimal placement for you. They each position their testimonials differently proving that there is no magic formula of where you should put yours. What you need to do is test different locations and find what resonates with your audience. As a rule of thumb, testimonials should be included on any page with a form, like your homepage, contact page, and landing pages. However, you should only put relevant testimonials on each service page. For example, if you offer cybersecurity solutions for the healthcare, finance, and software industries, you should not have a healthcare testimonial on the finance service page. 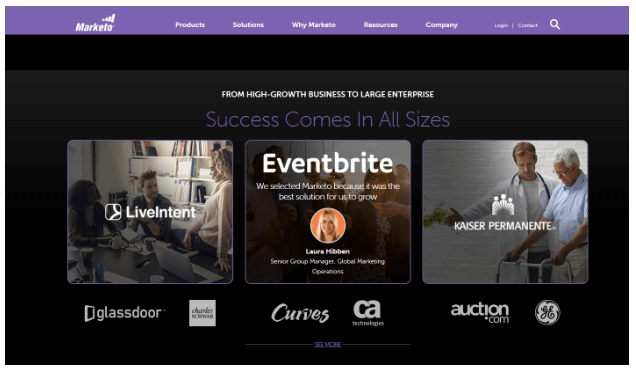 Want to showcase your testimonials, today? Contact us! The fix: Get testimonials from your customers that contain facts and speak to the benefits of your product. Have them include measurable results with their feedback. Also, format your testimonials to make the most important parts stand out: use larger fonts, bold, italics, or different colors. Customers who love your product sometimes go out of their way to write long versions of their stories. While this can be packaged and effective as a case study, customer testimonials should be concise. 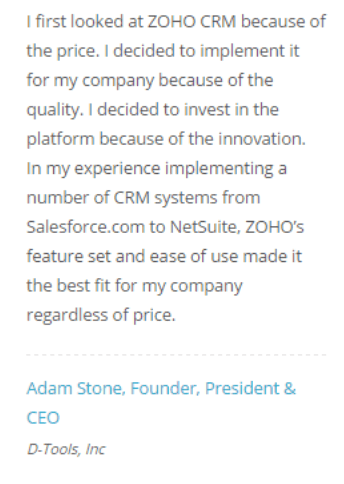 For example, here are a couple of testimonials from Zoho CRM. Which are you most likely to read? The fix: Long reviews are great, but not as testimonials. 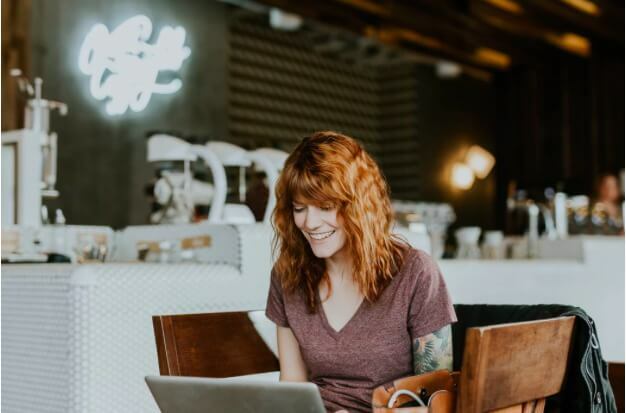 Use the detailed feedback you get in other ways (like in case studies) and sum up their most important point for a short, readable testimonial. Testimonials should be personalized – testimonials with the user’s full name, picture, and link to social media profiles build trust and show authenticity. Testimonials should be from members of the target audience – this makes them relatable and relevant. You should test the placement of testimonials – try them on different pages and on different locations within each page. Make sure they are prominent, but do not take away from other, more important elements. Testimonials should contain details – avoid vagueness by including specific benefits and measured results. Testimonials should be short and to-the-point – make long reviews into case studies and use a soundbite from them as a testimonial.